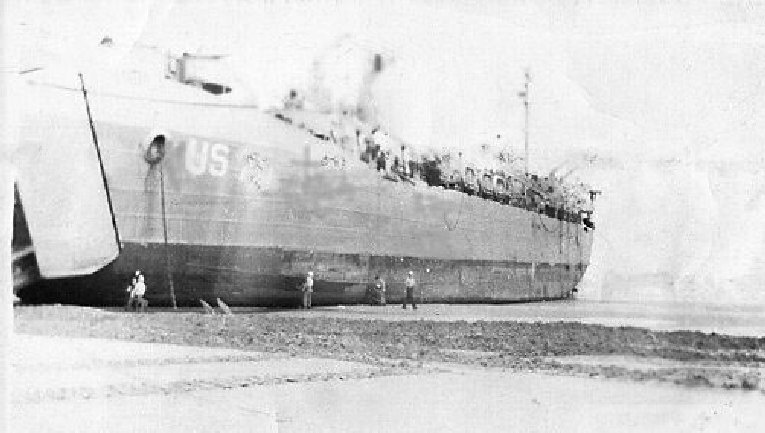 Laid down, 30 January 1943, at Jeffersonville Boat & Machine Co., Jeffersonville, IN. 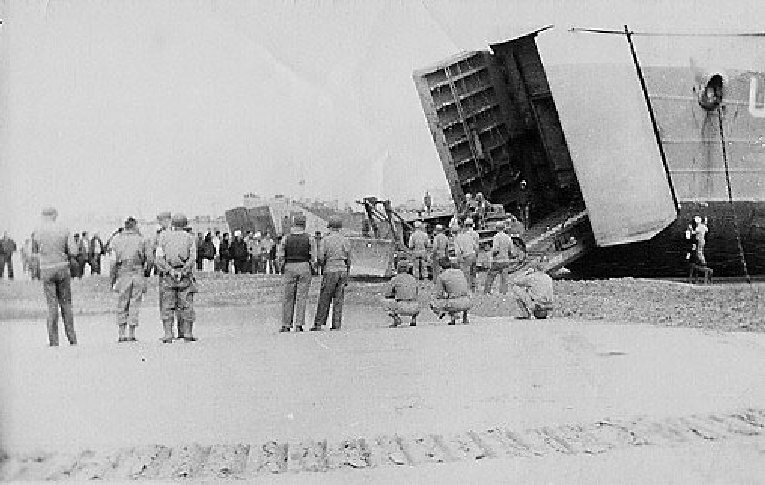 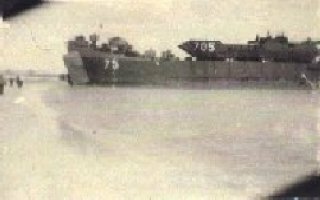 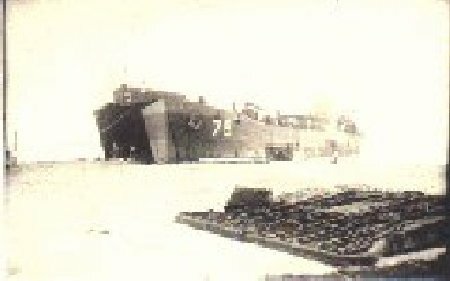 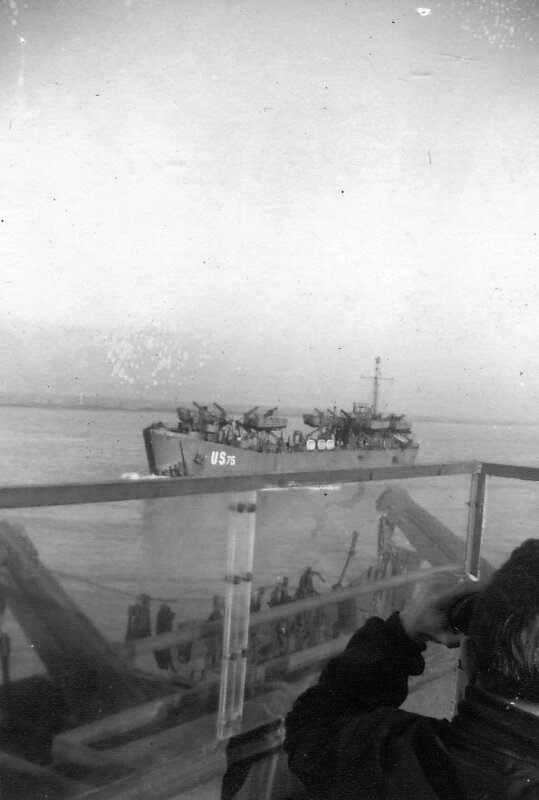 19k USS LST-75, beached or anchored, date and location unknown. 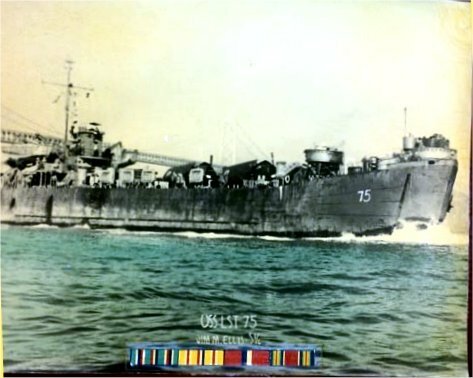 38k USS LST-75 under way, date and location unknown Billy Morgan, photo courtesy Jim M. Ellis.